Incorporating Machined Jaw, Adjusting Mechanism and Lifting Shackle. Swivel Jaw Adjustable Girder Clamps incorporate the additional benefit of horizontal jaw adjustment. 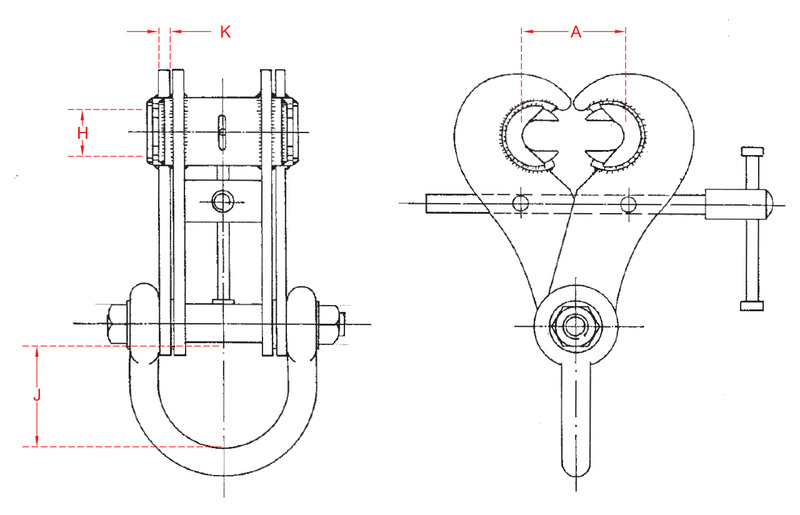 This enables the full length and a maximum width of the swivel jaw to anchor evenly on a considerable surface area of the beam flange. 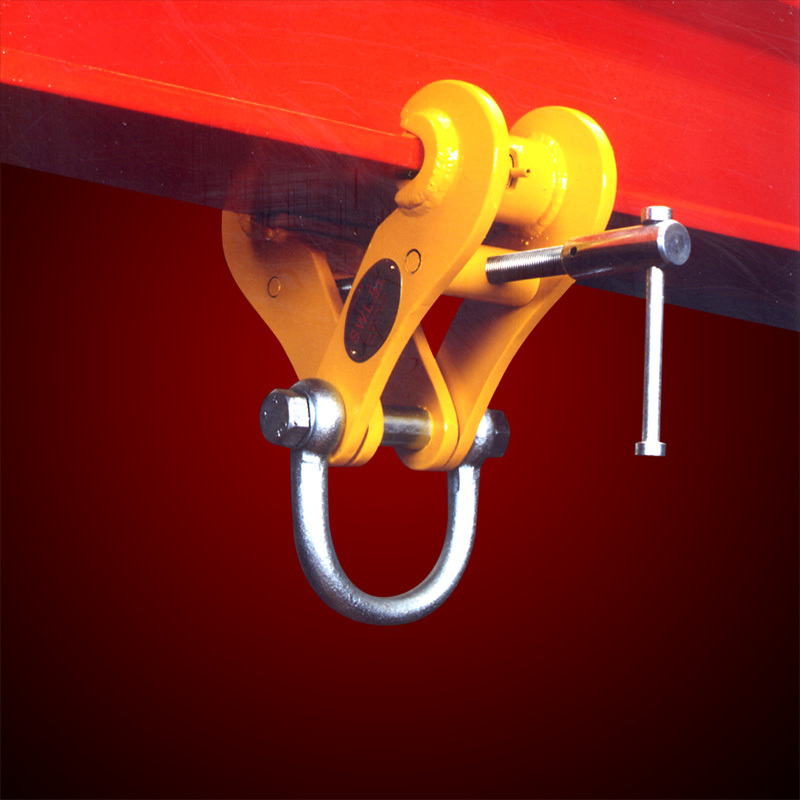 The ‘Swivel Jaw’ range of SUPERCLAMP products are designed to ensure ease of application. Additional tools or width adjusting components are not required since the left and right hand threaded adjusting bar will adjust to the jaw grip from 89mm to 305mm (3½” to 12″).